Enter your current loan payoff amount, remaining term, current APR, and what new loan terms you're looking for to see your estimated savings. See your savings with our fast and easy pre-qualification, with absolutely no impact on your credit score! Choose the right terms for you with the option to protect your investment for the road ahead. Sign your loan documents with just a few taps from your phone. Saving money has never been so easy! Get your rates instantly, whether you're at home or on the go. Prefer to speak to someone? Loan Champions are here to help 7 days a week toll free at 844-454-2251. 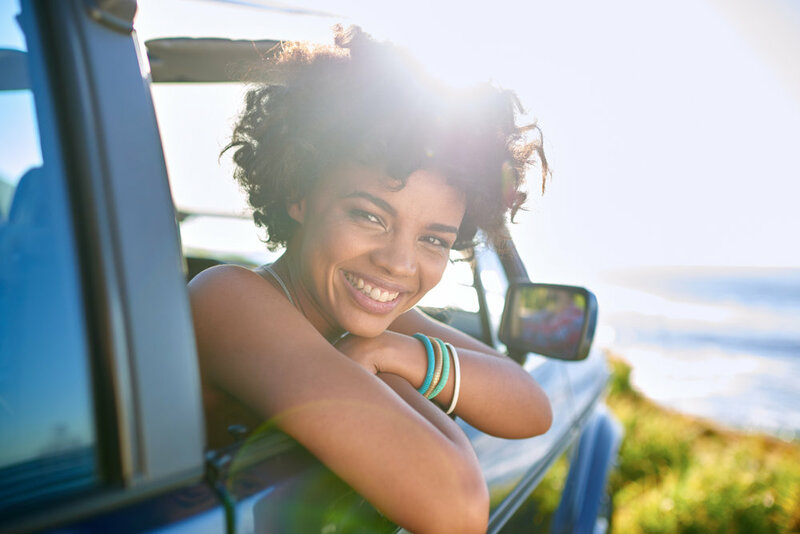 Customers save an average of $101 every month when they refinance to a Holman Toyota loan with AUTOPAY. Plus, your first payment won't be due for 60 days--just another way to save. Our Loan Champions are here to help you with any questions you have about refinancing your loan. At Holman Toyota, we pledge that our business will be conducted in a manner that is centered around YOU. That's why we're harnessing AUTOPAY’s innovative technology to extend the reach of our F&I office, bringing you great rates and a fast, easy, and totally transparent way to refinance your auto loan.